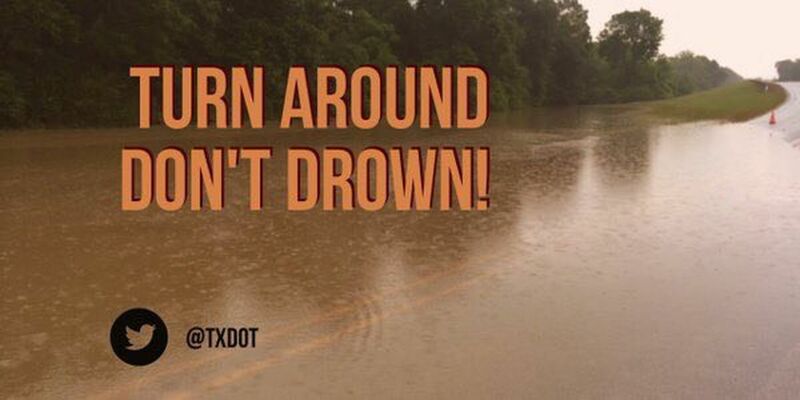 ANGELINA COUNTY, TX (KTRE) - TxDOT says a few roadways in Angelina County have water over them. Water is over the roadway on FM 324 near the railroad tracks to Daniel McCall Drive in Lufkin. Water has receded from US 59 S. in Diboll, and TxDOT says they will monitor that area in case water covers the roadway again. According to TxDOT, U.S. 59 South near Diboll is flooded in the southbound lanes and FM 58 at FM 1818 is also under water. They said motorists should choose alternate routes. TxDOT said they are monitoring these roadways. You can monitor roads statewide on TxDOT’s site, drivetexas.org.